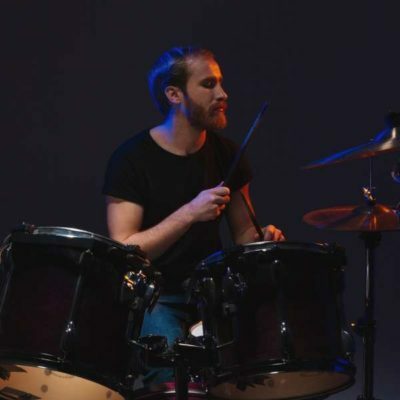 The Best Choice Drum Set is good for beginning drummers and includes all the essentials needed to play the instrument. The set includes the snare, bass, toms and cymbals, as well as a chair and drumsticks. 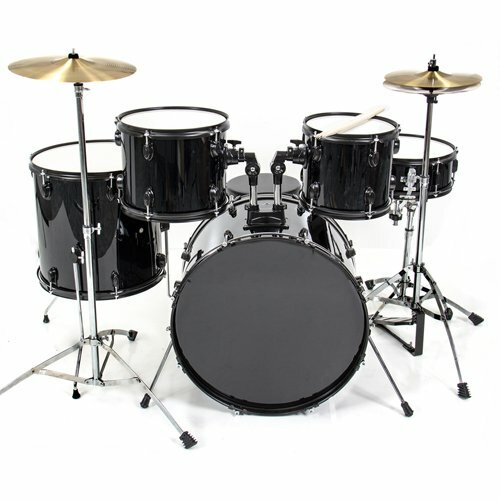 This Best Choice Drum Set has a black finish and the shells have a silver coating which makes the drum set look professional and classic. The sound of the drum is whole and will no need further tuning. The structure of the drums is made of wooden shells which makes the beats resonate in full. The skin is made of quality plastic that is durable and remains sturdy at impact. The cymbals have a diameter of 12 inches and 14 inches. The set includes crash and hi-hat cymbals. The bass drum has a measurement of 23 inches by 16.5 inches. 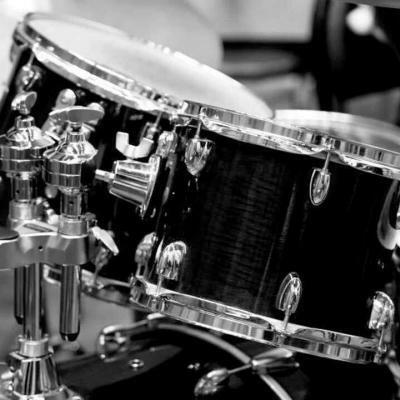 The snare drum is 14 inches by six inches. There are three toms that have a varying diameter of 10 and 10.5 inches. The pedals are chain driven and the toms are mounted on the bass drum. The drum set will produce rhythm and beats that are strong and accurate. 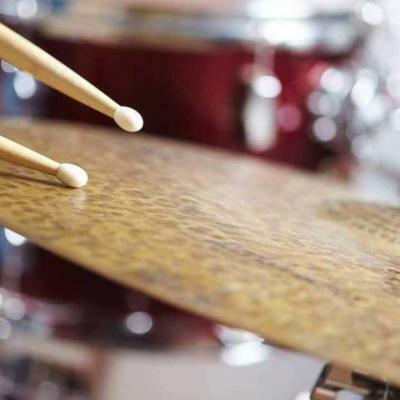 Principles of drumming, simple and complex, will be easy to perform and learn. The product makes a good and efficient learning tool for students of music. This is a product that is well made and has strong wooden material that can withstand heavy use. The wood is able to resonate sound similar to a drum that is made of maple or mahogany. A beginning student will be able to learn quickly and with accuracy because the tonality of the Best Choice Drum Set is already conditioned. No extra tuning or refitting will be required to use the product. It is ready for use as soon as it is assembled. The stands of the drums are stable and the drums will not wobble when used. The drums are strong and can resist much impact. The snare and cymbals also use well-structured metal stands that will keep the instrument stable during performances. 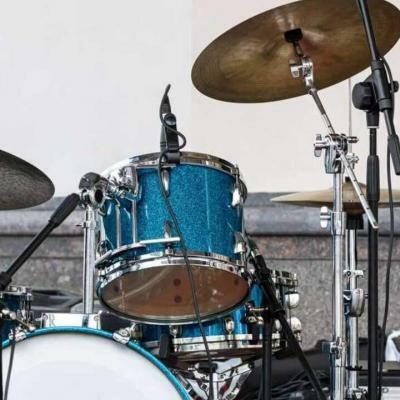 The drum set, if need to be adjusted, can be moved quickly and easily to adapt to the style of the user as the skills progress. 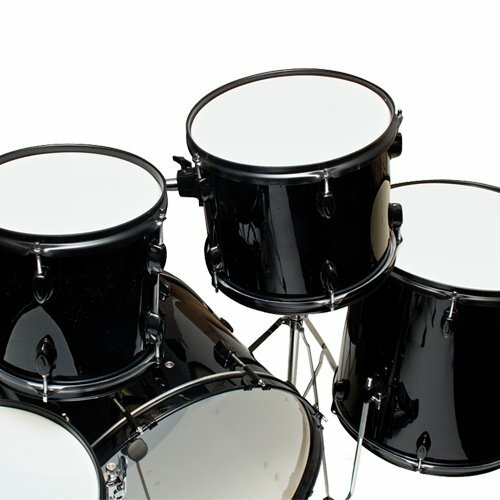 The drums can also be adjusted according to the user’s height and reach. The drums’ features are basic and will be enough for a beginning user to maximize. The set will be useful to teach the basics of drumbeating and improve coordination and listening skills. The product is good to set the proper foundation for playing the instrument. For more advanced users, the parts can be easily replaced and modifications are easy to apply. The drum heads and cymbals can be replaced and are far cheaper than buying a completely new set. This is a set that will be useful in practicing basic to advanced drum skills. Beginners will enjoy playing and accompany with music or videos. Because of the drum’s well-constructed wooden frame, the beats produced are sharp. The skin is responsive and will not give the user a hard time when practicing. The product is built to last and will be able to perform for years as the skill of the player advances. The drumsticks that come with the product are light and are compatible with the set. The drumsticks can be replaced once the heads are changed. Using a different kind of stick will ruin the product’s skin. Customer service is efficient and responds fast even for queries that are sent by email. Since this product is for beginners only, more advanced users will be frustrated with the product. The set is designed for players with basic skills and not for professionals. For more intense use, the heads and cymbals should be replaced. A more skilled player would also be frustrated with the crash cymbals and would have to replace them. The drums are not durable and the wooden frame will give way after years of use. Tuning of the drums is also a challenge because of the wood composition. The Best Choice Drum Set is a good set to learn basic drumming skills and will produce clear and loud rhythms. But we recommend them for only entry-level players. The drums already come as a complete set and are very easy to assemble. All in all, the structure of the drums will hold well and they are versatile to the user’s height and reach. The Best Choice Drum Set will not sound up to par from the perspective of more advanced drummers. They will be frustrated with tuning issues. 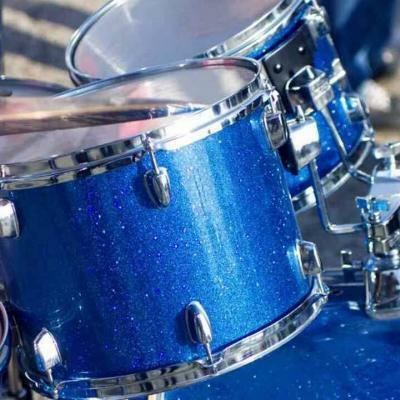 The drums are only good as a beginning instrument and modifications will have to be done in the future to adapt to a more advanced playing style.